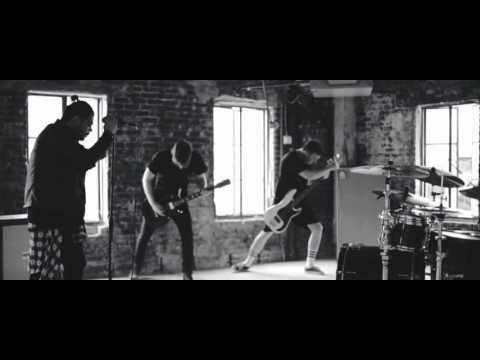 Atlanta, GA’s Come and Rest has signed to Equal Vision Records and is now premiering their music video for “Slowburn” via Youtube.com/equalvision. The song comes from the band’s sophomore EP, Blacklist, which was originally self-released and will now be re-released through Equal Vision Records on November 13. Come and Rest is comprised of vocalist Noel Alejandro, guitarist Daniel Goehring, bassist Josh Harmon, and drummer Mitchell Garrett.